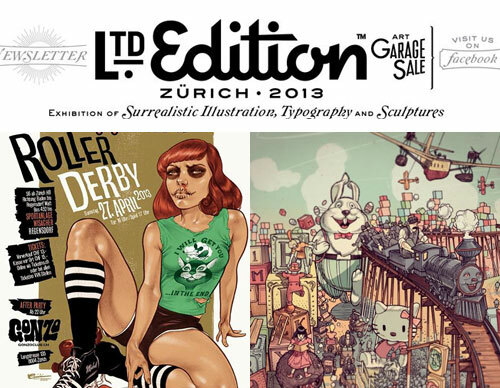 You wanted to know more about the most important Zurich artists? We’ve already written something about Fischli/Weiss. Another artist who has to be mentioned is Pipilotti Rist, which is not originally from Zurich, but lives here. She is a world-famous conceptual and visual artist who works with film, video and projections. 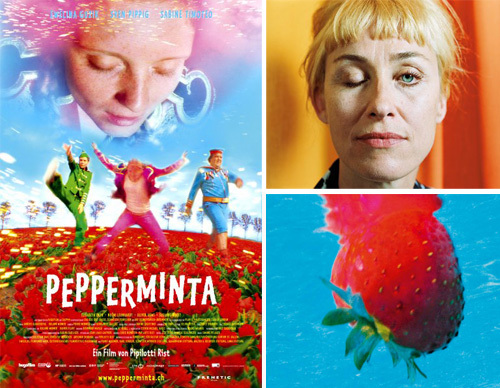 Her life is as colorful and eclectic as her artistic creation: her work was first featured in the Venice Biennale, she has had numerous gallery and museum exhibitions like at the Museum of Modern Art in NYC, has won many prizes and one of her best-known productions is Pepperminta, a long feature movie. Some interesting facts about her family: her brother owns the best club in Zurich: Helsinki Klub. Her son is called Himalaya. What an international family! 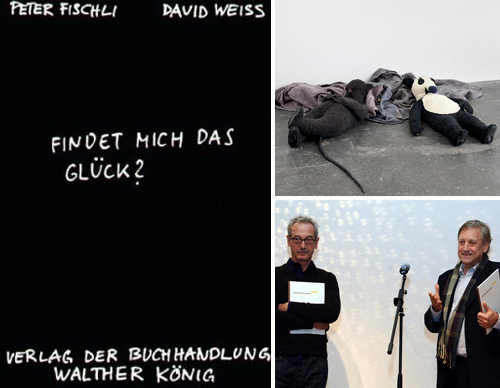 To name two of them: Peter Fischli and David Weiss or just Fischli/Weiss were among the most renowned contemporary artists of Switzerland, collaborating since 1979. Fischli still lives and works in Zurich, Weiss unfortunately died earlier this year. They mixed all different kinds of branches and produced films, photography, art books, sculptures and multimedia installations. They adapted objects and situations from everyday life and placed them in an artistic context – often using humour and irony. Their best-known work, the film The Way Things Go is all about chain reactions. Another excellent short film is The Point of Least Resistance. Have a closer look at their book Will happiness find me? (in German or English) or check their website.